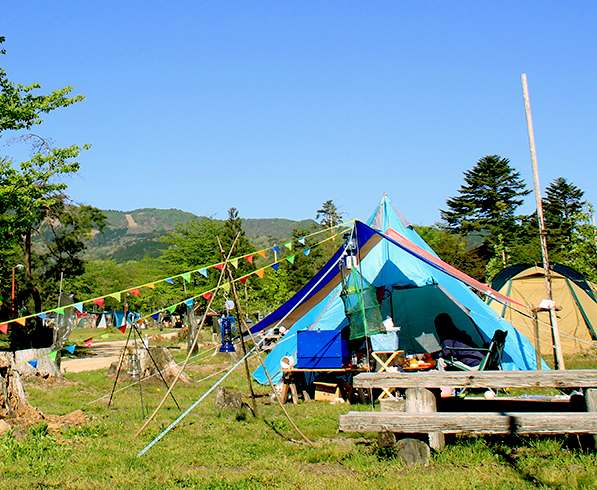 Welcome to Kannabe, your basecamp for adventure in Northern Hyogo Prefecture. 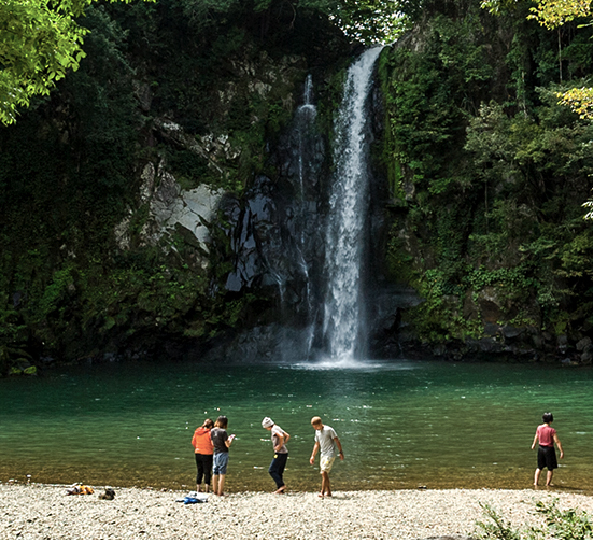 Set up your command central for travel off the beaten pathways of the Kansai Region in the lush mountain valleys near the volcano crater of Kannabe. 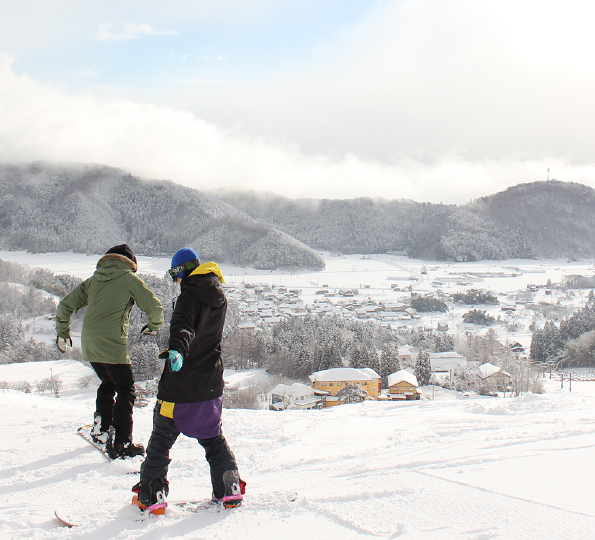 Year round activities for all ages, delightfully affordable lodgings & central location along the crossroads between Kyoto’s Amanohashidate, Kinosaki hot springs & Tottori sand dunes makes it the perfect location anytime of the year. 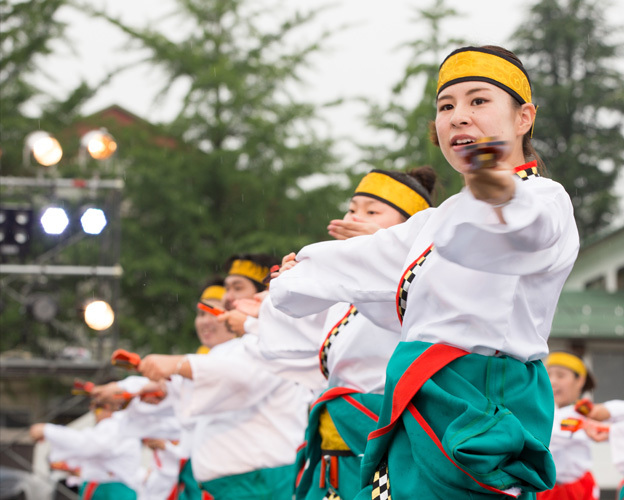 Let us guide you through the area and all it has to offer via “ Visit Kannabe”. An easy one day course including all the popular scenic spots. 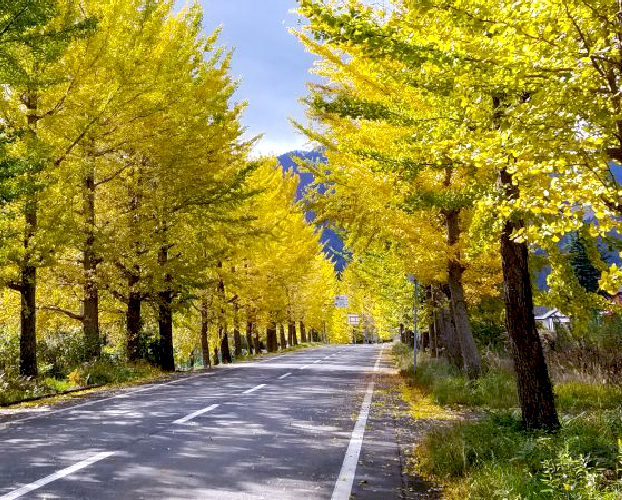 As the leading local expert representing Kannabe I would like to warmly welcome you to our wonderful mountain region filled with beauty and excitment year round. We look forward to having you and hope that you will enjoy Kannabe as much as I do.